GREAT SERVICE, EVEN BETTER PRICES! 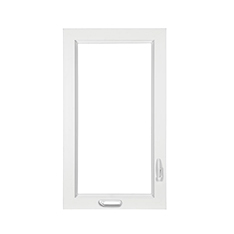 Based on total Windows measure up to 800 U.I. and one (1) 6 feet Patio Door with delivery and standard retro fit installation. Low-E3 glass plus argon gas included. Certain restrictions apply. Offer valid on select products only. LIMITED TIME OFFER! 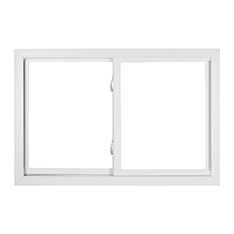 Based on total Windows measure up to 600 U.I. and two (2) 6 feet Patio Door with delivery and standard retro fit installation. Low-E3 glass plus argon gas included. Certain restrictions apply. Offer valid on select products only. LIMITED TIME OFFER! 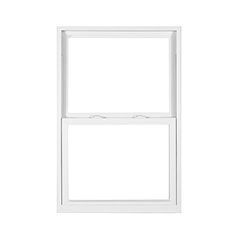 Based on total Windows measure up to 800 U.I. with delivery and standard retro fit installation. Low-E3 glass plus argon gas included. Certain restrictions apply. Offer valid on select products only. LIMITED TIME OFFER! As an extension of the Milgard® family, California Window Masters Windows & Doors will give you the best service and attention to detail. 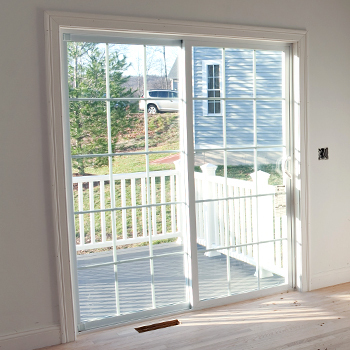 Call the certified window and door replacement company and start saving energy, lower your heating bill, and improve the appearance of your home with us. We are proud to be Simonton and Ply Gem Windows and Doors premier certified replacement specialist. We take great care with each installation we do, and our experienced staff will ensure that it is done professionally, on time and to your satisfaction. Positive attitude has contributed to the success of our company, and we love making our customers happy. 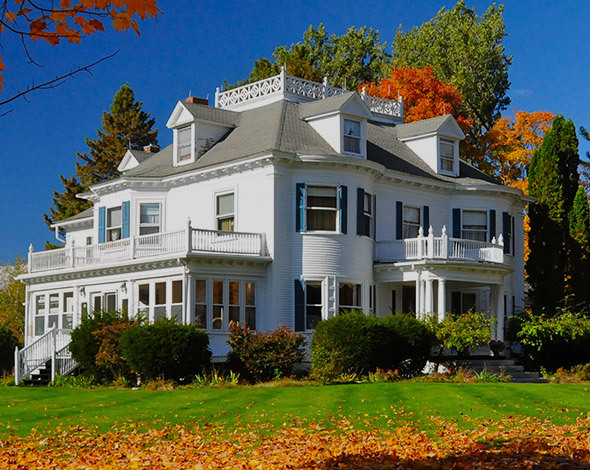 For over 25 years, California Window Masters has provided with support for professional replacement windows and doors. Throughout this time, we have hand-crafted an installation process that is guaranteed to meet quality standards by not only our brand but also the top window and door manufacturers that we represent. From product education to installation our team is engaged in the process providing the support that you deserve. 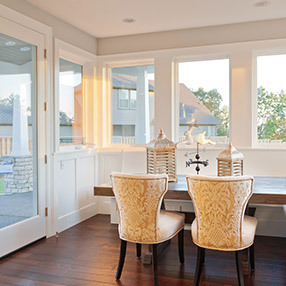 Today, California Window Masters has become a top-rated window and door company in the Northern and Southern California. 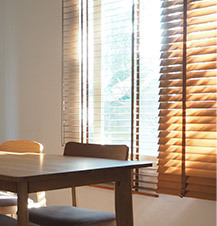 Have questions regarding our window products, the installation or our company? Call us at (877) 464-4005! 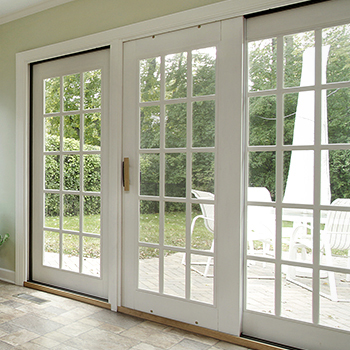 We offer 25+ years of experience in the windows and doors installation industry. We offer complimentary estimates, providing our customers with the information needed to make the best decision about their project. We assist in making your home more energy efficient and cutting down costly energy bills. Call us or go online and schedule a free in-home estimate to learn more about we can craft your replacement windows and doors. 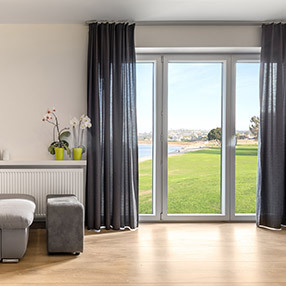 If you are a resident located in Northern or Southern California, just call us and our team members will show you our variety of vinyl windows, and we’re happy to answer any questions you might have regarding which top brands will work best for your residential or multifamily unit. 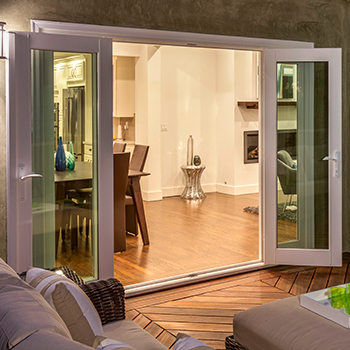 From French doors to sliding patio doors, our selection of new vinyl doors can give your home a new look and style. 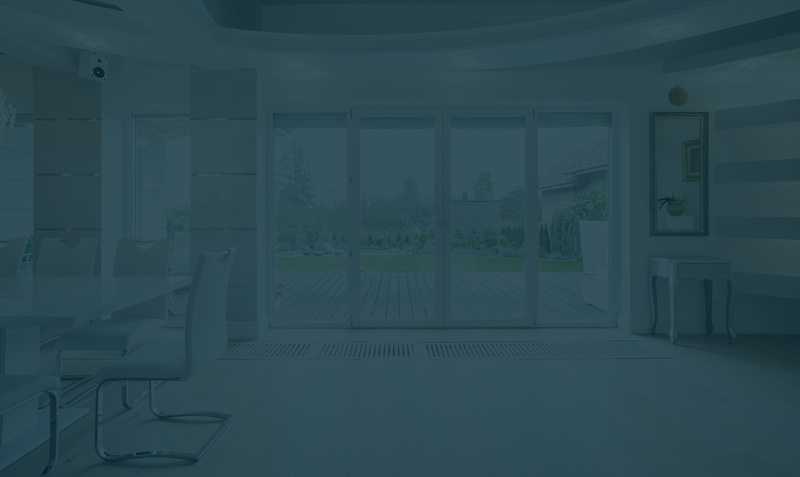 Our experts will help you choose one of our top brands during your consultation to outfit your home with new vinyl doors. 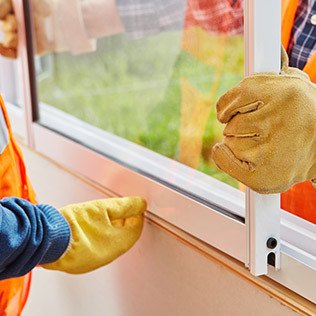 Castro Valley For over 25 years, California Window Masters has provided Castro Valley, CA with support for professional replacement windows and doors. Throughout this time we have hand-crafted an installation process that is guaranteed to meet quality standards by not only our brand but also the top window and door manufacturers that we represent. From product education to installation our team is engaged in the process providing the support that you deserve. 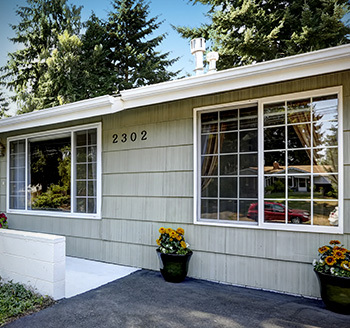 Fremont For over 25 years, California Window Masters has provided Fremont, CA with support for professional replacement windows and doors. Throughout this time we have hand-crafted an installation process that is guaranteed to meet quality standards by not only our brand but also the top window and door manufacturers that we represent. From product education to installation our team is engaged in the process providing the support that you deserve. Check out our photo gallery featuring images of some of our best projects involving replacement windows and doors throughout Northern and Southern California. 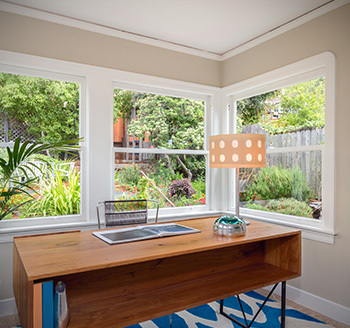 As the top window replacement company serving California, we’re proud of our craftsmanship. At California Window Masters, we provide professional replacement windows and doors services including: Bay Area - San Francisco, San Jose, Santa Clara, Fremont, Milpitas, Oakland, Alameda, Concord, Clayton, Fairfield, Martinez, Pleasant Hill, Pleasanton, Vacaville, Tracy and Orange County cities: Costa Mesa, Long Beach, Irvine, Laguna Niguel, Mission Viejo. We carry products from established companies like Milgard, Simonton, Ply Gem, Cascade. 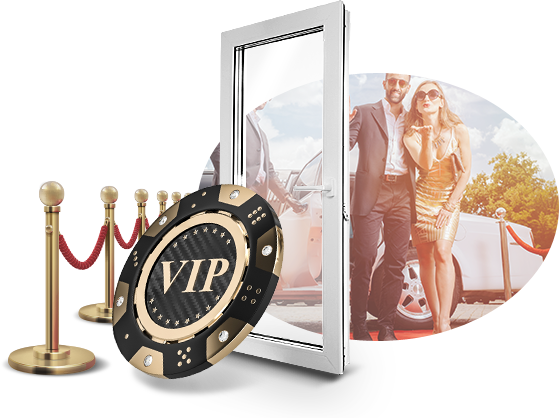 For more information about our professional window and door replacement services in your area contact us today.